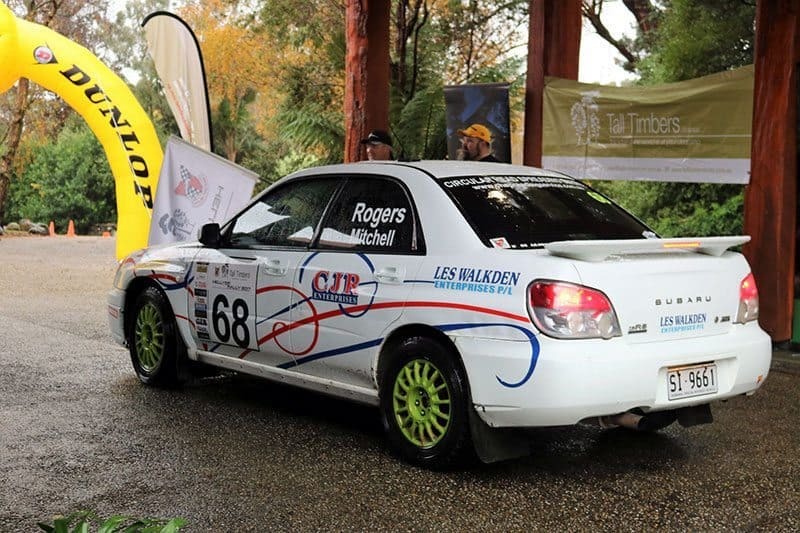 The Tall Timbers Hellyer Rally in Tasmania will run on the June long weekend, after being granted approval to move dates from CAMS State Council. The original scheduled date was unable to be used, forcing the North West Car Club to find a replacement date. “Although it is frustrating to change the calendared date for all involved, I think that running on the 9th of June, the long weekend, will suit many competitors,” said event director Nathan Newton. A perennial event in the Dunlop-Motul Tasmanian Rally Championship calendar, the Hellyer Rally will spend its second year based in Smithton, following a successful relocation to stages in the far north west in 2017. This was the first time that roads in the region had ever been used in a rally, and proved to be popular, with road characteristics being compared to Finland with lots of crests and very smooth, open roads. “Despite the popularity and success of the event in 2017, we still aim to improve the event each year. “One issue we had last year was that the service park was not ideal with the large rainfall we had leading up to the event. With the event moving date, we have been able to approach Tarkine Forest Adventures to use their car park area as the service park.